This is an area guide for feature tiles. 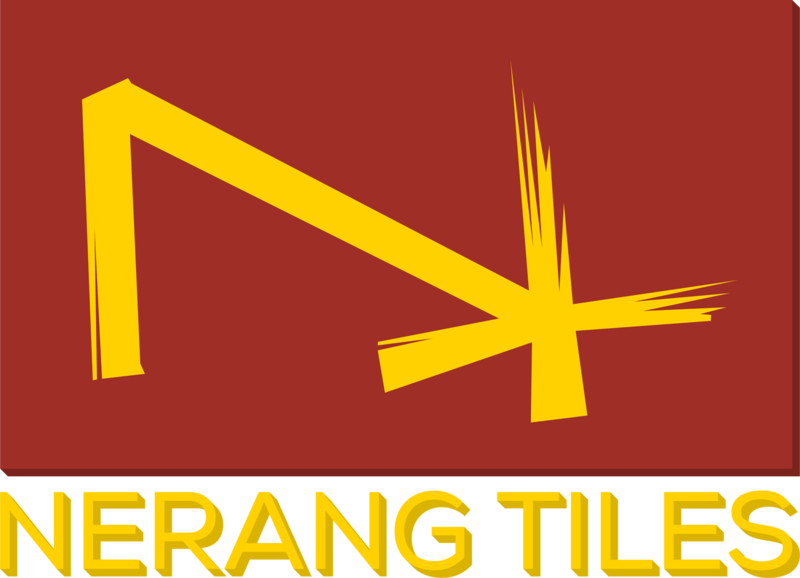 To see some of the Feature Tile Range available at Nerang Tiles click here. Tiles are a great way to enhance outdoor entertaining and leisure areas. They can be used inside of pools, as water features, around barbecues, on outdoor furniture or in anything that enhances the livability of the property. Glass mosaics, stainless steel insets and a variety of border tiles create an almost infinite array of wall feature patterns and design possibilities. From the traditional border tile to the height the tiles are laid up the wall, the opportunity for unique design is ripe with potential. A well designed wall feature is the defining element of a great kitchen or bathroom. Visit the Nerang Tiles showroom to see the full range of feature tiles and floor and wall tiles. Over 5 thousand different tiles with exclusive in store specials on offer.